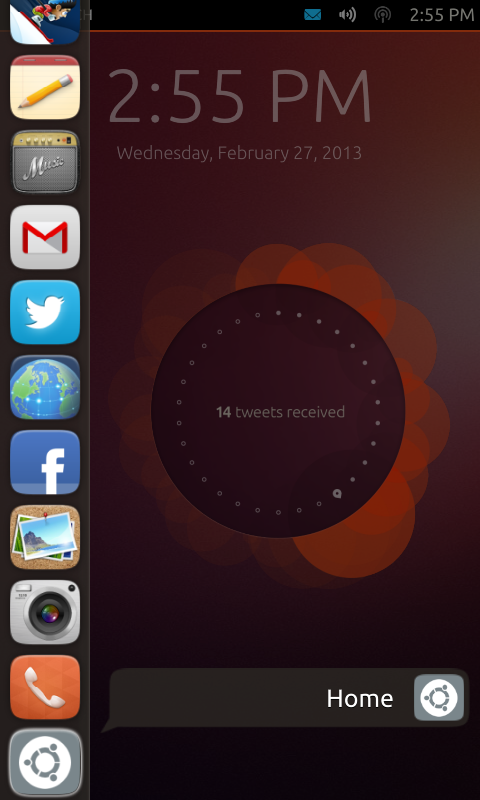 This is my port of Ubuntu Touch for ZTE Blade III. Ubuntu for phones is still in very early development and almost nothing works! 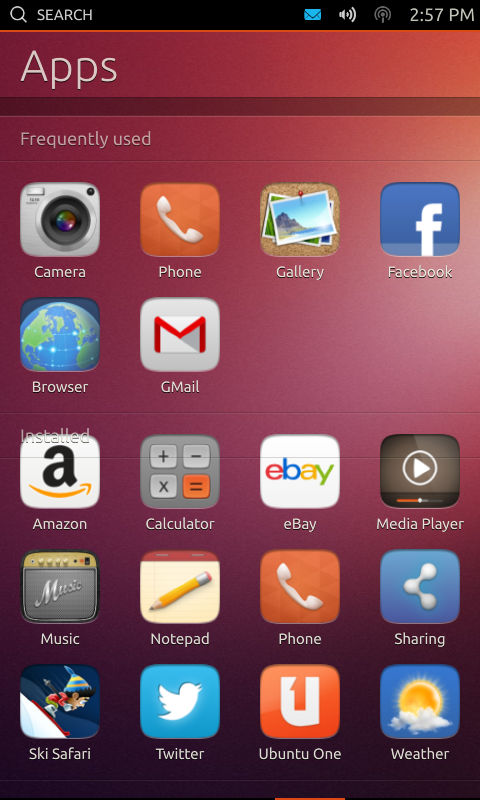 This developer preview is only to give you some idea what Ubuntu Touch will feel like in a mobile device.